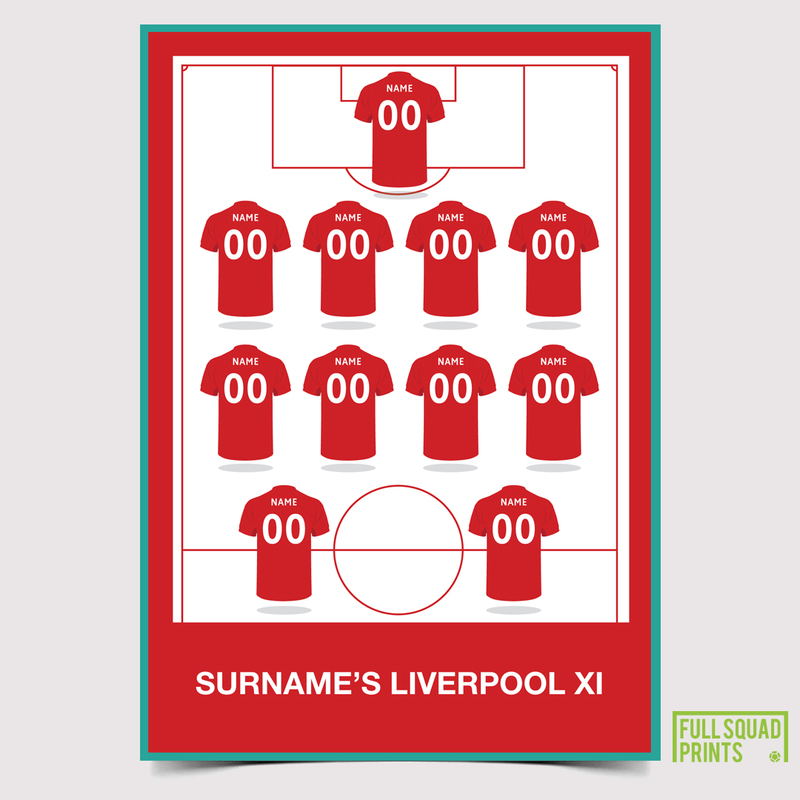 Personalised Liverpool football team print with players names and team colours. 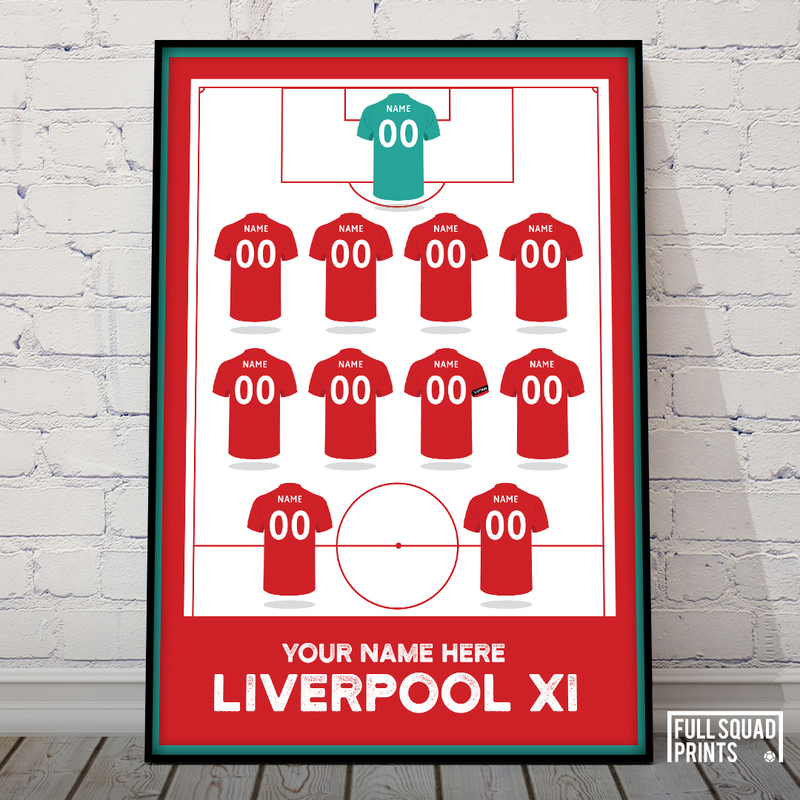 A football print to pay homage to your current team or recreate a fantasy football team of your all time 11. 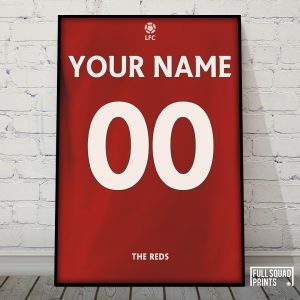 All Liverpool football fans have their own team in mind. 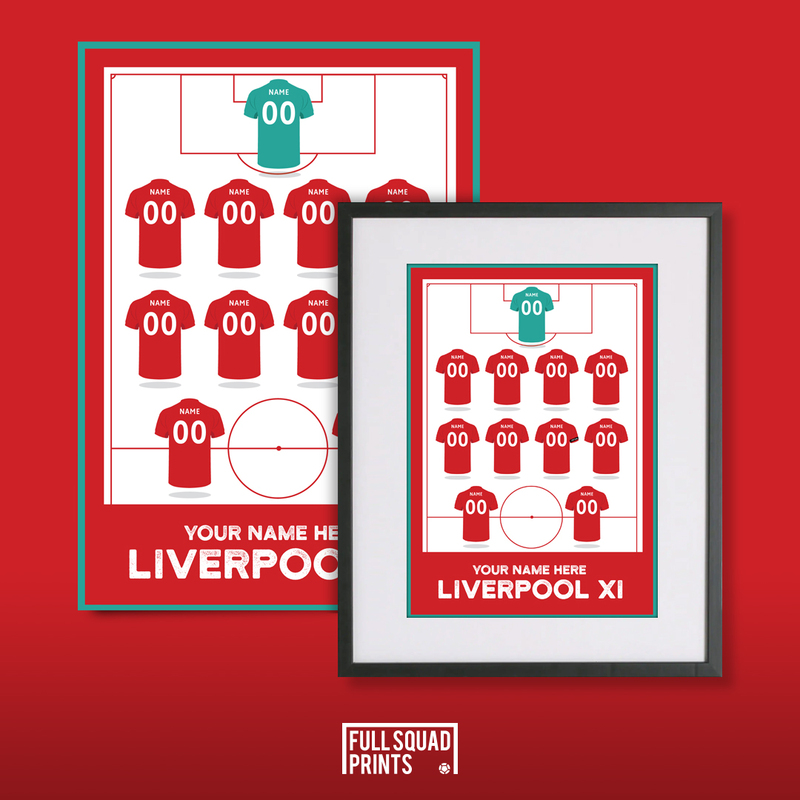 Give them the gift of their perfect line up from the past legends to the present stars. 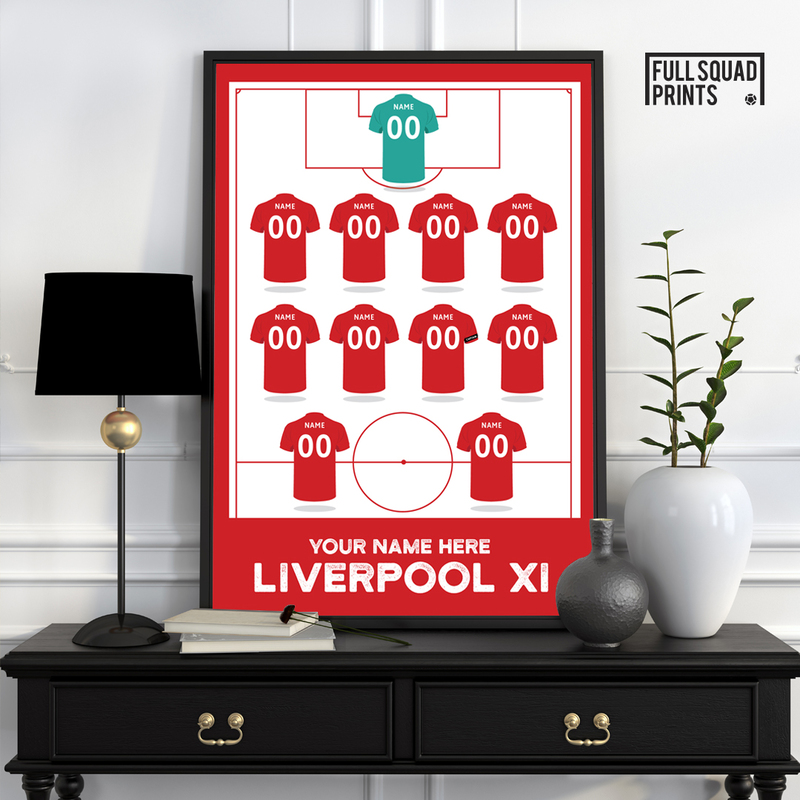 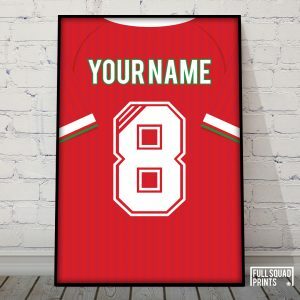 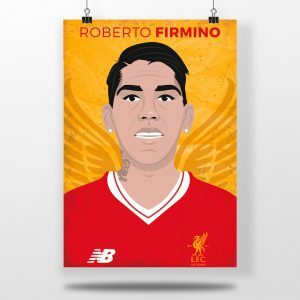 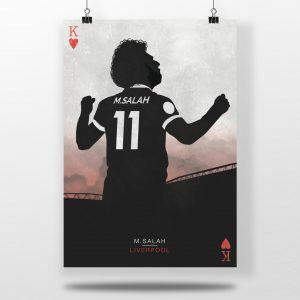 Personalised Liverpool football print with players names and team colours. 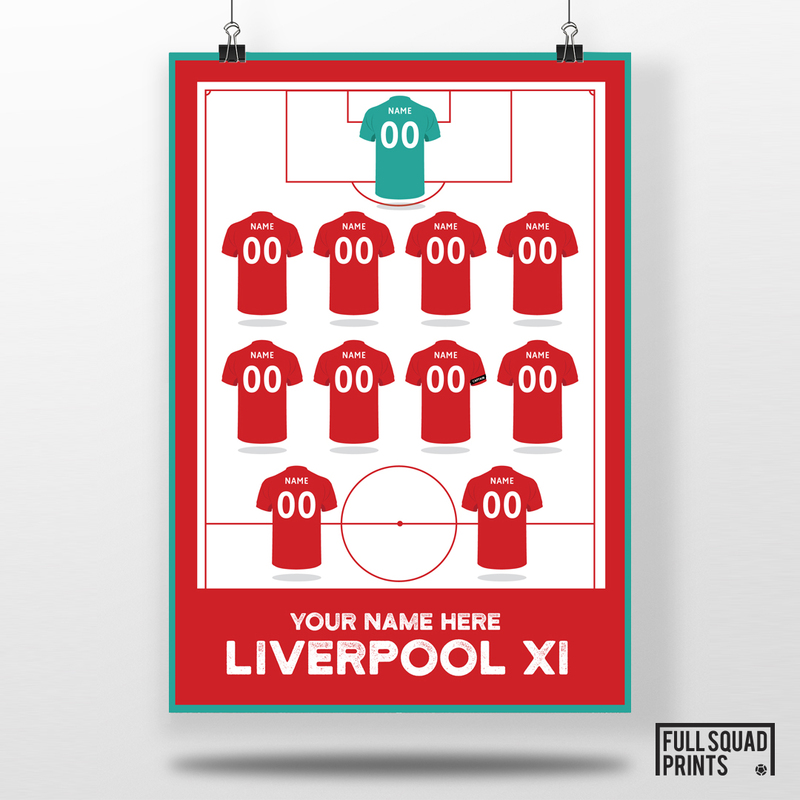 A football print to pay homage to your current team or recreate a fantasy football team of your all time 11. All Personalised Liverpool football team prints will be delivered in a tube to ensure they are not damaged in transit.